Bitcoin mining giant BitFury has announced it has completed the manufacturing of its anticipated 28nm ASIC chip. BitFury first revealed the development of the chip in the fall of last year, at the time raising $20m in funding for the project from investors including venture capitalist Bill Tai, current BitFury board member and former VeriFone CFO Bob Dykes and the Georgian Co-Investment Fund. CEO Valery Vavilov sought to frame the announcement as part of BitFury’s overall drive to keep chip efficiency in line with the rising difficulty of the bitcoin mining network, calling the chip the company’s “most energy-efficient and high-performance technology to date”. The company reported the chip has been tested to deliver 0.2 joules-per-gigahash, a figure it had advertised widely at the time the project was announced. 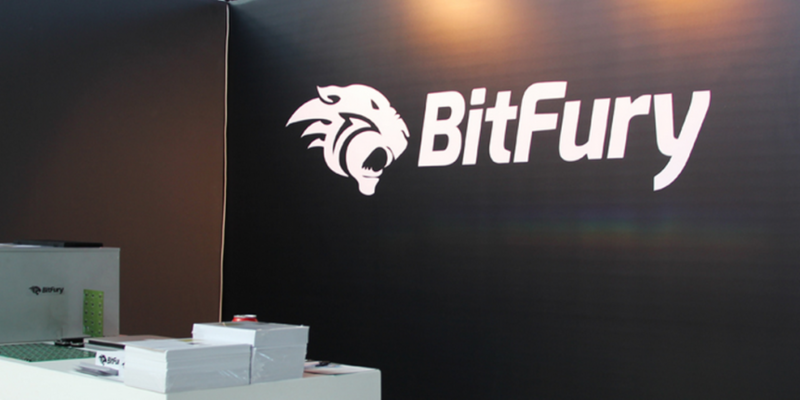 BitFury raised an additional $20m in a Series A round in May 2014, bringing its 2014 total to $40m over two rounds.